We are very excited to announce that the Introbiz Business Expo 2016 will be coming to you from the Motorpoint Arena, located in the heart of Cardiff on Wednesday, 9th November in just 47 days! Last year’s Expo was massive, but 2016 will be even bigger and better! 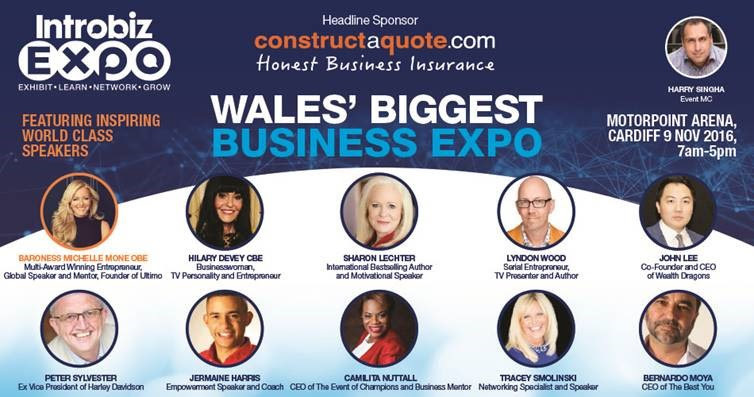 This 1 day spectacular business event will welcome 250 exhibition stands, 10 world renowned keynote speakers and 7 free workshops and training seminars which will cover all sorts of different business aspects. There’ll also be a networking breakfast to kick off the event and this will be followed by a free speed networking session. Throughout the day, you’ll gain a wealth of knowledge and advice from the entrepreneurs and this unique event will close with a VIP after party held at the newly refurbished The Cornerstone, Cardiff. Following the Introbiz Expo, we’re hosting a VIP after party at The Cornerstone, Cardiff. Guests will enjoy an evening of luxury as a 3-course dinner will be served, provided by award-winning catering company, Spiros Caterers. The evening will be filled with entertainment and the evening will end with a disco. You can find out more about this exclusive event here. 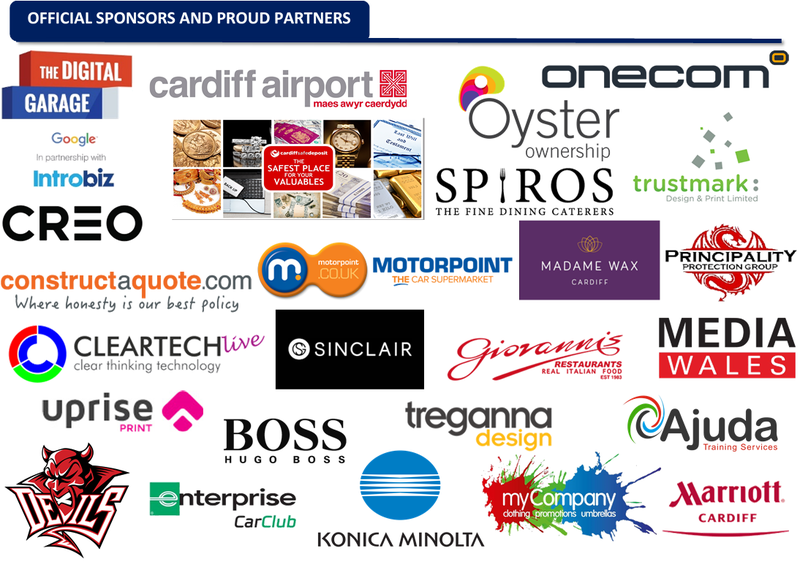 Click here to enter the Introbiz Expo Competition! We are very excited to announce that the Introbiz Business Expo 2016 will be coming to you from the Motorpoint Arena, located in the heart of Cardiff on Wednesday, 9th November in just 48 days!